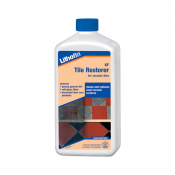 Lithofin Algex is a special cleaner for exterior surfaces. 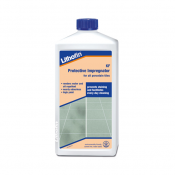 Lithofin Algex by its own action removes normal contamination, general dirt and certain types of vegetable staining from terraces, paths, steps,walls, facades, roofs, fences etc. 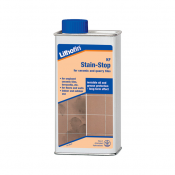 Lithofin Algex Special Cleaner does not contain either chlorine or acid and is suitable for most surfaces.